There have been times in the past where St. John's has played Duke tough and even defeated them a year ago. When today's game in Cameron the two teams met again, but after a close and physical start, the Blue Devils settled in for an impressive 91-61 victory. 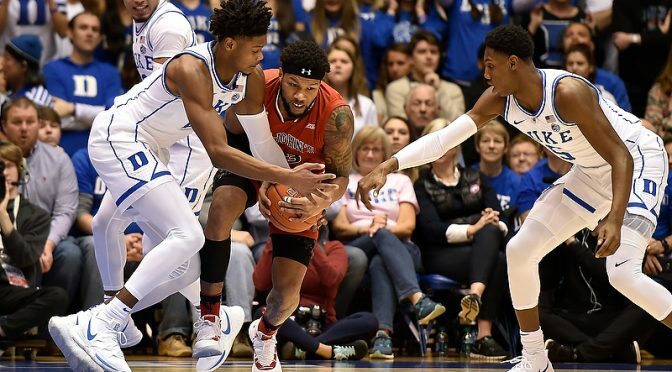 Duke has not lost a non conference in Cameron since 1980 and that just so happened to be against the Johnnies, so protecting the streak was important. The Blue Devils seemed riled after a flagrant foul call and turned on the jets. 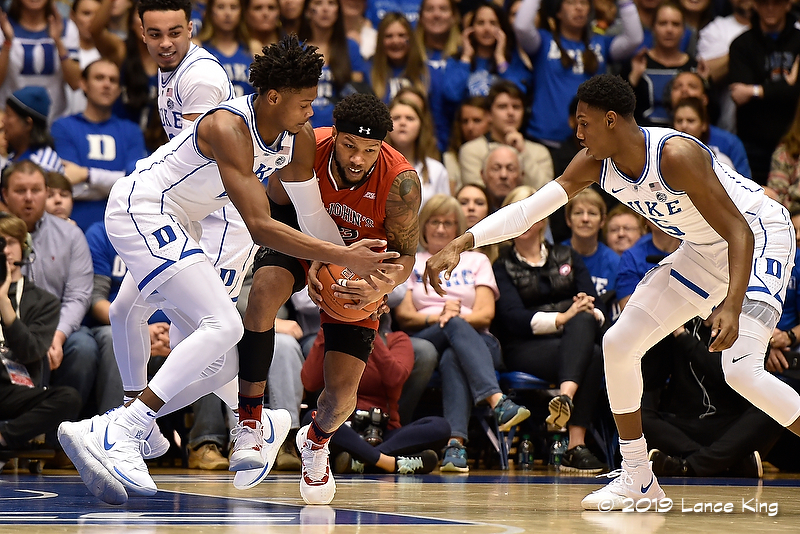 It was perhaps, Tre Jones who was the most impressive of the freshman with his lockdown defense on Shamorie Ponds. Jones led his team in assists as well with 7 and seemed more comfortable than at any other time since his return from injury.